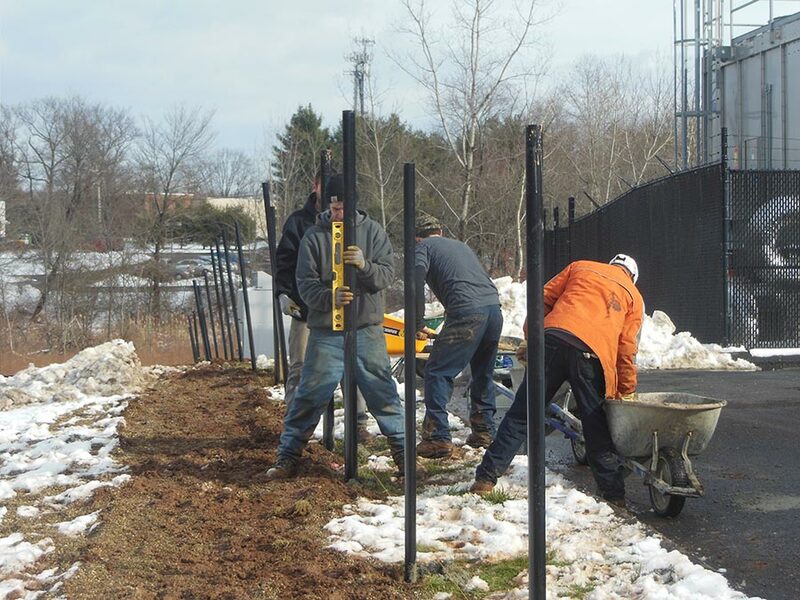 Fence One is a top rated commercial fencing contractor in the West Hartford, Avon and Farmington CT service area. We actively install a wide range of commercial and industrial fencing. 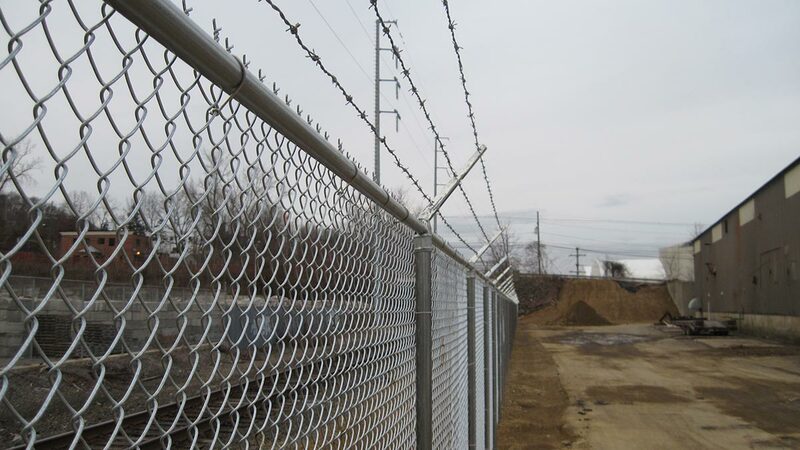 Our commercial fencing will provide security, safety and privacy. Our professional contractors will show you how to use fencing to direct pedestrian and vehicle flow to create a safer work and living environment. Fence One will install chain link security fencing up to 10 feet high with barbed wire; 8 foot cedar stockade and vinyl installation for privacy. For the highest quality Apartment and Condo Pool enclosures, call Fence One. 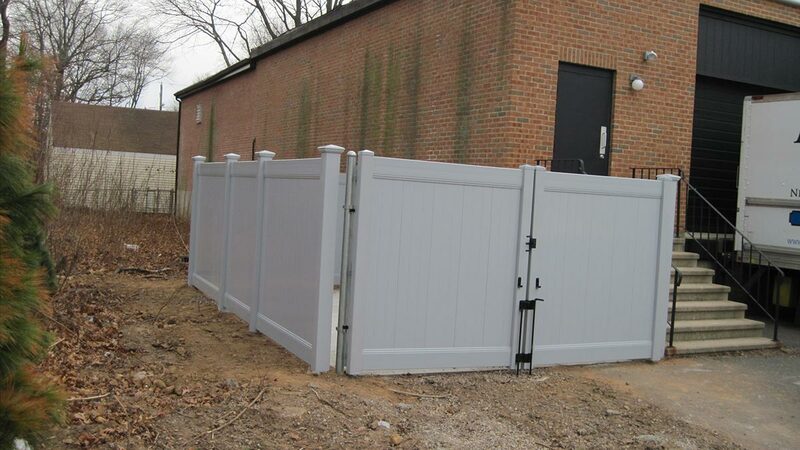 Fence One will install accent fencing for entrances, interior storage cages and gates, and dumpster enclosures. 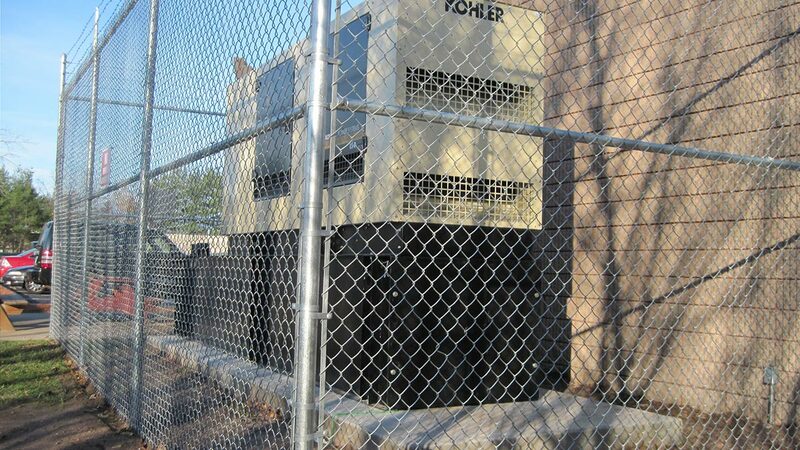 We repair and install automatic gate openers. 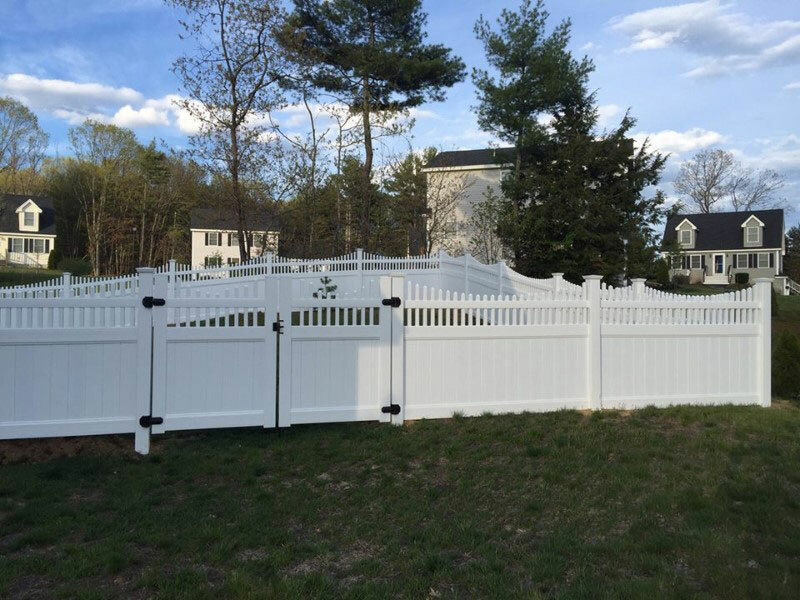 The Fence One is the premier Connecticut Fencing contractor whose service area includes Hartford County, Tolland County, and Windham County. 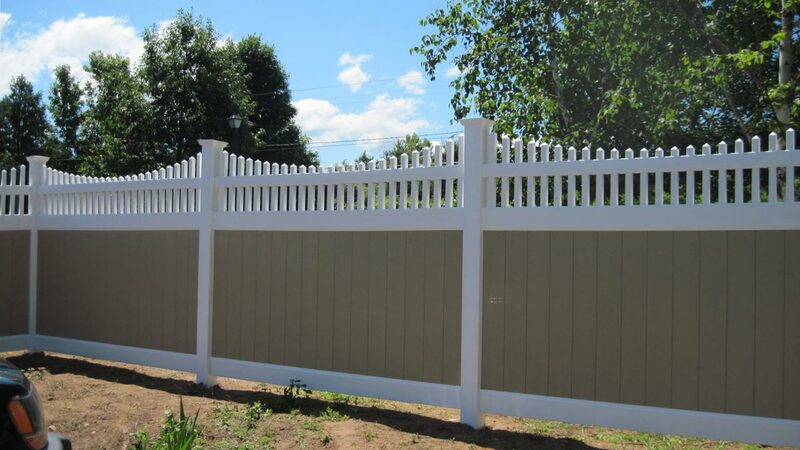 Fence One offers the highest quality fencing, installed professionally at the most affordable price. 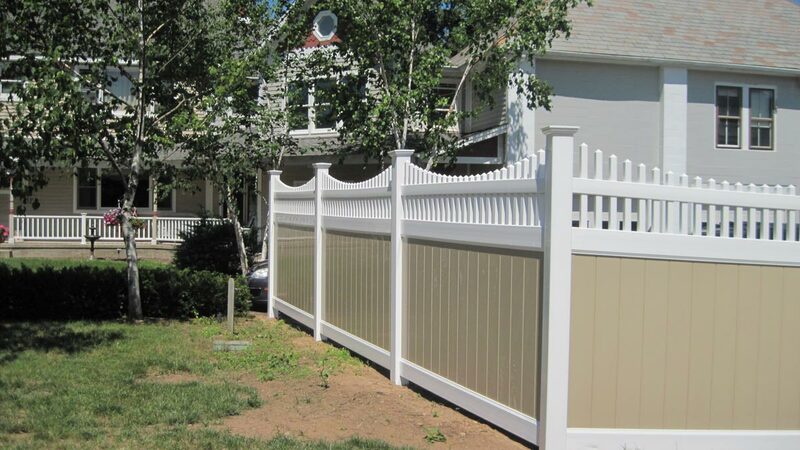 We are a top rated commercial fencing installation service at Home Advisor. 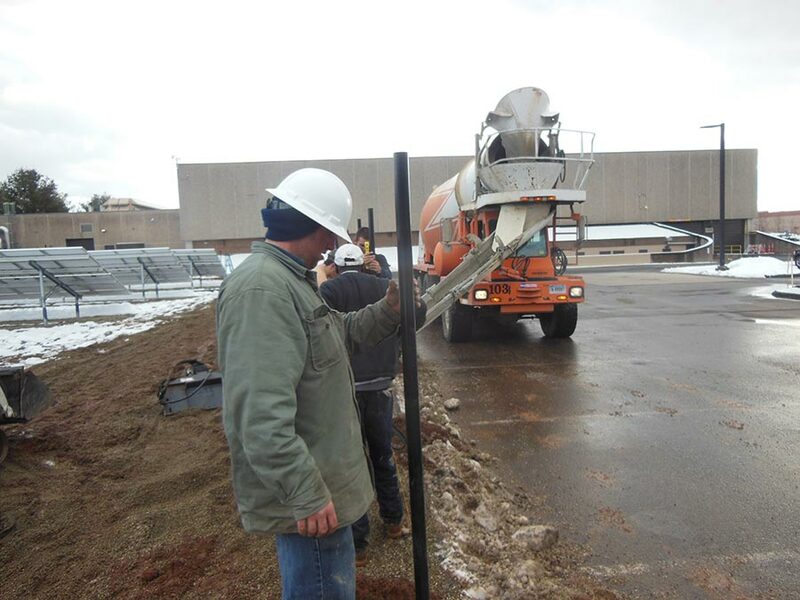 If you have questions about commercial fencing, call the fencing experts at Fence One today at 860-644-5757. 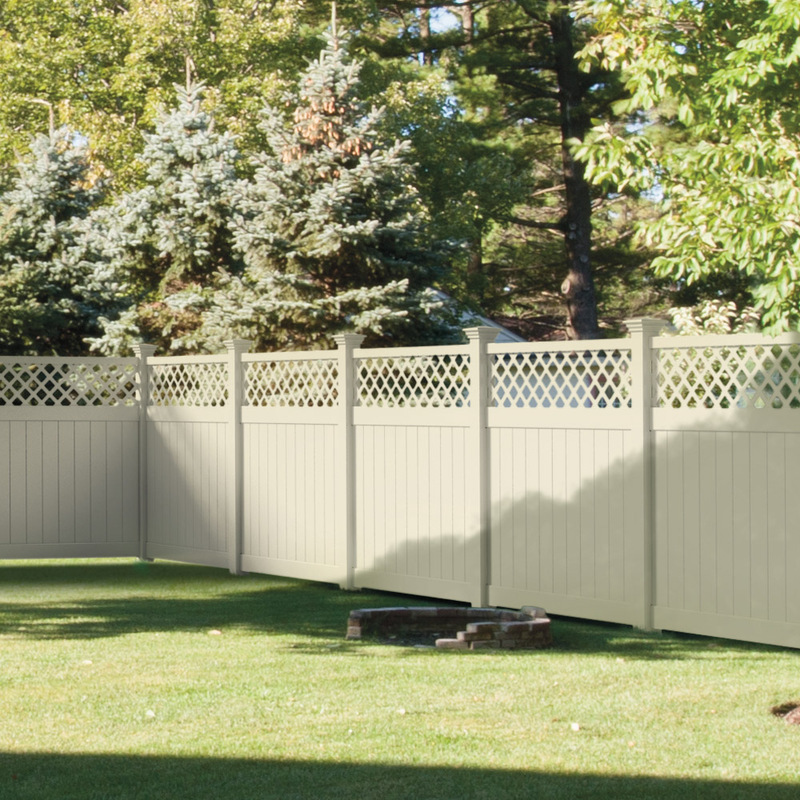 Fence One installs: Pet Fencing, Chain Link Fencing, Aluminum Fence, Wood Fence, Vinyl Fence, Residential Fencing, Commercial Fencing, Swimming Pool Fence.